I was so thrilled and honored when Tom Davis of MoreforHim.net asked me to do a Vlog (that's video blog for the handful of people who might not know) talking about men's grooming advice. When he asked me to do the video I knew I had to because Tom and I agree that there are not enough videos out there for guys that talk about what products to use and how and if they work well. Tom's website offers new video blogs every week from himself and contributors like me talking about everything from hair, facial products, clothing fit, and even what bronzer to use for those guys that like to beat their face a bit before they step out of the house (you would be surprised how many guys wear natural looking make up, especially in NYC). Be sure to check out my video below to see what skin and hair products I use daily. There are some amazing products that are quick and easy to use and they make a world of difference! 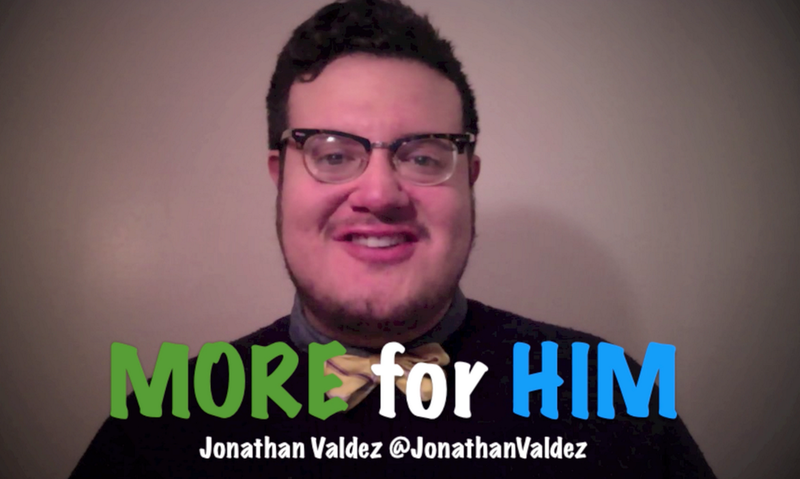 Special thanks to Tom Davis for asking me to contribute to MoreforHim.net. I hope we can collaborate again very soon! 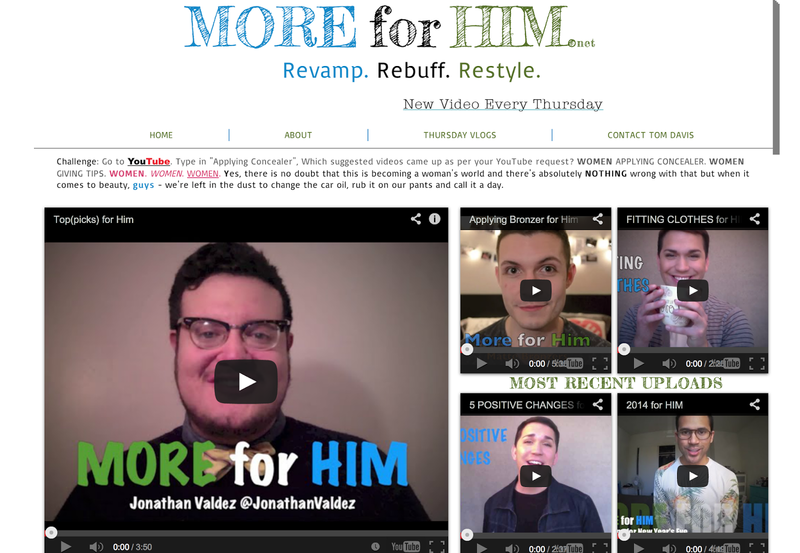 OJ&B's video featured on Moreforhim.net along with many other helpful videos for guys! To get more great tips on grooming for men check out MoreforHim.net!